on approaching the beach just before the sunset. Polzeath, Cornwall. July 2013. 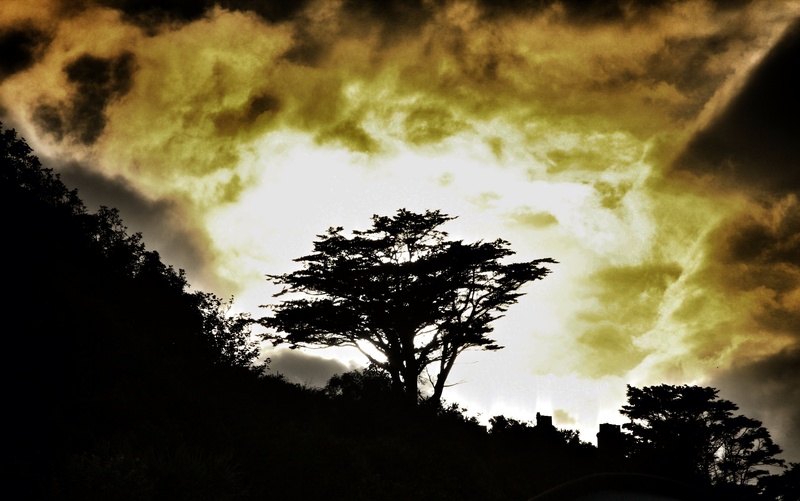 This entry was posted in photography and tagged clouds, Cornwall, flora, Louise Badawi Photography, photography, Polzeath, silhouette, sky, summer, sunset, tree. Bookmark the permalink.